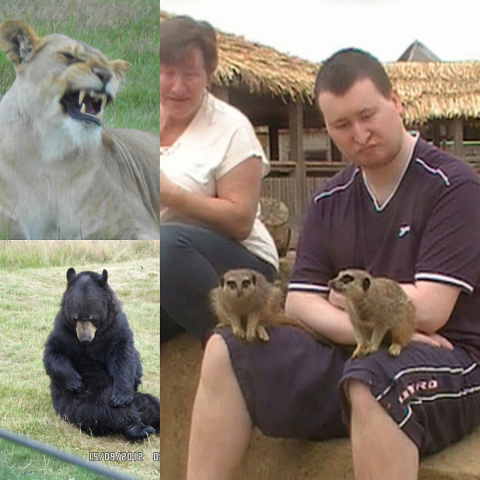 Woburn Safari Park was on Stephen’s wish-list. 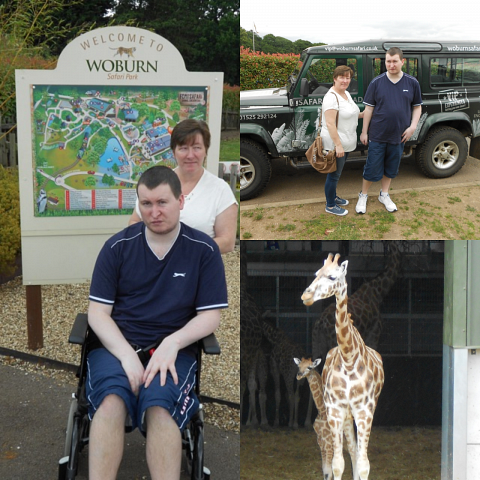 His parents, Sue and Dean, had this to say “On behalf of Stephen we would like to thank you for arranging this day for Stephen. He had a big smile for most of the day but did get tired near the end”.